One week until Valentine's Day! Are you a gooey romantic who goes all out? Are you a Valentine's grinch who essentially protests the entire day? Or are you like Michael and I-finding a compromise between the two and having a nice, but essentially low-key, day? 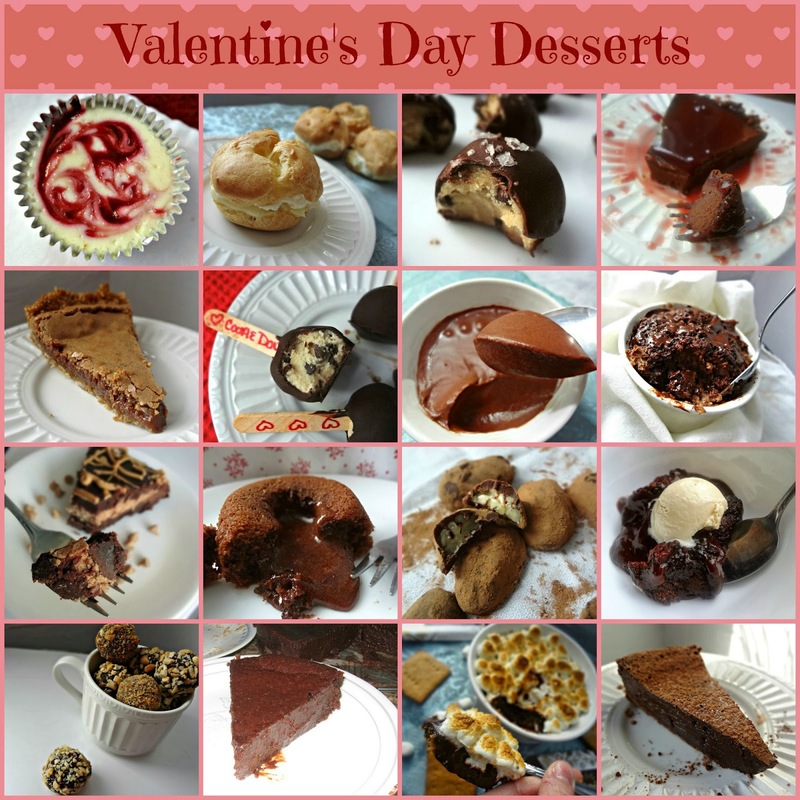 2 years ago I included a round up of great recipes for all of Valentine's Day if you wanna check that out, and last year I had a dessert round up too! Something Saturdays (2/22/14) + some BIG news!